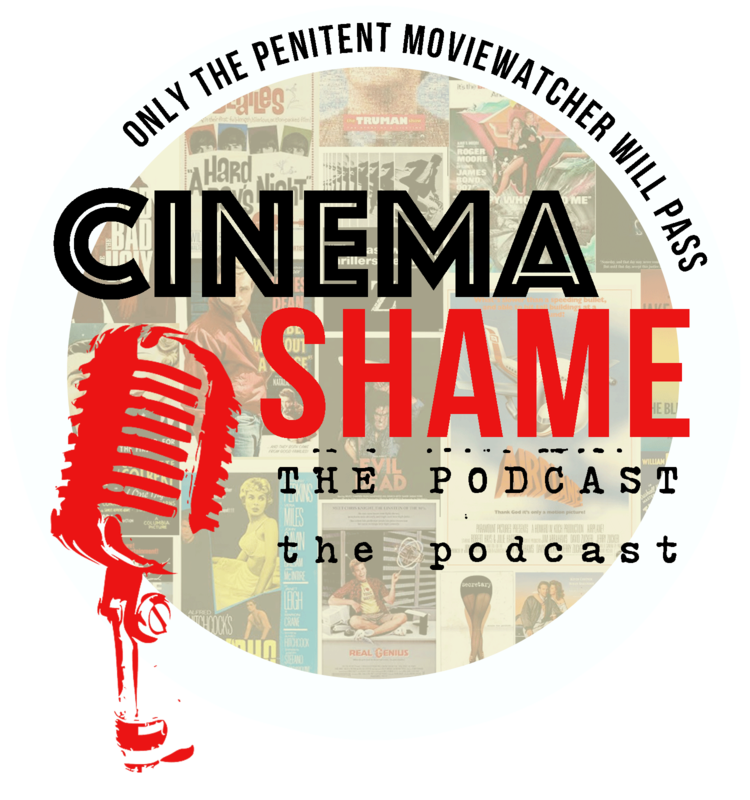 For the past few years, I’ve gathered the fearless masses during these pre-Halloween weeks, encouraging them to indulge in a horror movie shame-a-thon, sponsored by Cinema Shame. The notion was simple. List 31 unseen horror movies you feel obligated to watch and tackle as many as you can during the month of October. It may seem impossible, but October’s creeping up on us all yet again. I know this, you see, because it’s my birthday tomorrow and my birthday is a harsh reminder. The whole end of summer, end of one more year of existence combo-malaise. Pumpkin picking, hay rides, apple cider, arguing about costumes with small people… and then Halloween. This year, I’m again following my Cinema Shame method, but adding a new twist. Fellow Pittsburgher @ElCinemonster has been organizing his Hoop-Tober Challenge on Letterboxd.com for three years now. Each year he lays down some challenges to help guide the viewing of his monstrous minions. Anyway, that’s been a smashing success, and I’ve enjoyed watching the event from afar. This year I’ve decided to combine my Cinema Shame Horror Shame-a-thon with @ElCinemonster’s Hoop-Tober Challenge to create the most unwieldy title in the history of movie blogging and watching. So let’s lay down the laws, shall we? Pick 31 never-before-seen (or forgotten) horror movies — “horror” is broadly defined as anything containing elements of the horror genre. So, for example, I’ve count the Abbott & Costello monster films in the past because of the classic movie monsters. Watch as many as you can stomach during your “month” of October. I’m air-quoting “month” because I’m borrowing @ElCinemonster’s notion that we’re busy goddamn people and 31 days is just not a reasonable duration for busy goddamn people to watch 31 horror movies. He’s beginning his “month” on September 16th. I plan to do the same. I hit 31 last year, but I added about four days at the end of October to achieve said moral victory. An extra wrinkle this year is that I’m going to pluck as many movies as possible from my Watch Pile (any film I already own that hasn’t been watched). I’ve been making a more concerted effort to watch more movies than I buy. The worthy remain. The ones I don’t see myself watching again hit Half.com or eBay. I’ll note the outcome of each disc in my blurb. And speaking of blurbs… after each movie, I’ll toss up a mini-review and a 30Hz rating that will correspond to my review on Letterboxd.com. The review may or may not contain any actual insight. Don’t get greedy. And now for the more specific Hoop-Tober demonic hurdles, courtesy of @ElCinemonster. I’ve adjusted a couple to fit my agenda. I plan to watch at least one movie from every decade from the 1920’s – 2010’s. I plan to call some audibles when spur-of-the-moment cravings strike, but here’s my blueprint for the 2016 31 Days Of Horror CinemaShame/Hoop-Tober Watch Pile Shame-a-Thon. What’s your list? What’s your plan for horror movie watching this year? If you’re keeping a list or participating in the Hoop-Tober challenge, I’ll link you in the header for my posts. Just leave a note with a link in the comments. Together we shall overcome… or we’ll be the loser pumped off in the first act to establish indomitable menace.